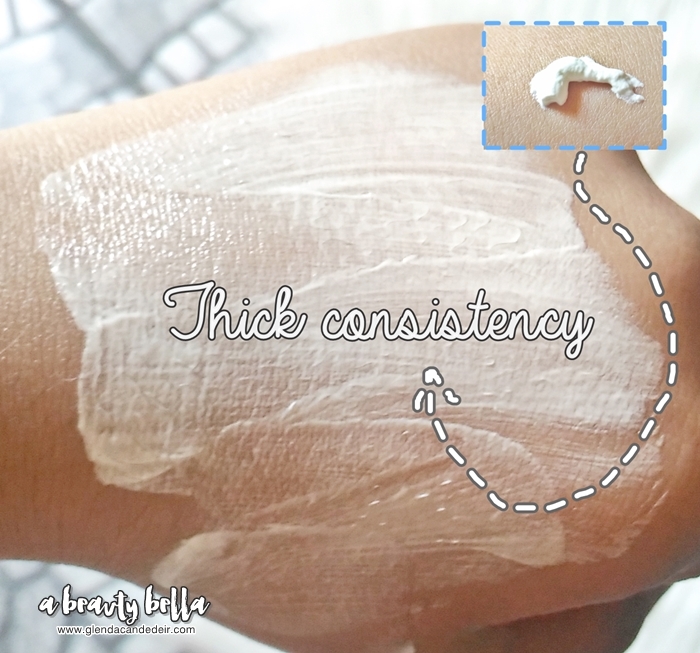 The formula of the Ever Bilena sunscreen is non-greasy and not heavy when applied. 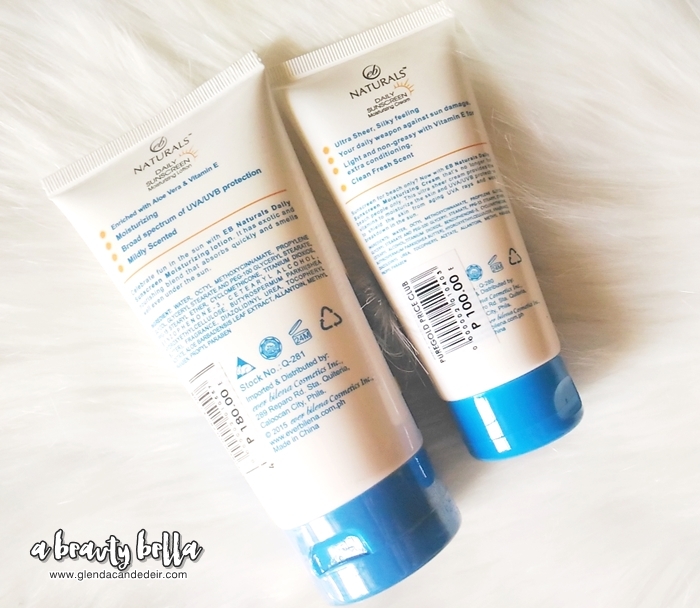 I'm just careful not to overdo my sunscreen since its a bit thick, it leaves that white cast on skin even when absorbed already. 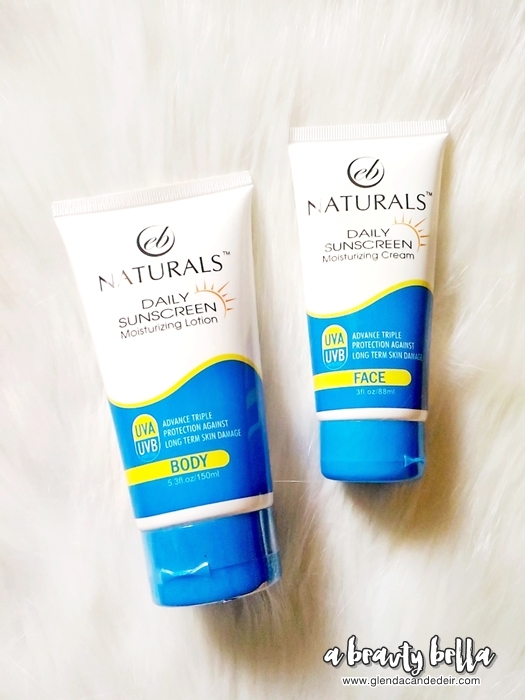 1 comment on "Ever Bilena Naturals Daily Sunscreen Moisturizing Cream"
How much SPF protection does it have though? 30? 15? 50?